San Jose State President Mary A. Papazian will recognize this year’s top graduates at Commencement, beginning at 9:30 a.m. May 27 in Spartan Stadium. Lauren Cordova and Fatema Elbakoury have been named Outstanding Graduating Seniors for their leadership roles on and off campus, contributions to the community and personal achievements as undergraduates. Mary Okin and Paul Zimmer have received the Outstanding Thesis Award in recognition of the quality of their research. Lauren Cordova, ’17 Behavioral Science and Sociology, has been involved in LGBTQ+ organizations since her freshman year at San Jose State and during a year studying abroad at the University College Dublin in 2014. In leadership positions at SJSU’s Queers Thoughtfully Interrupting Prejudice, Peers in Pride and Peer Connections, and through her work at San Jose’s LGBTQ+ Youth Space Speaker’s Bureau, Cordova has demonstrated her commitment to her fellow Spartans while maintaining a 3.846 GPA. 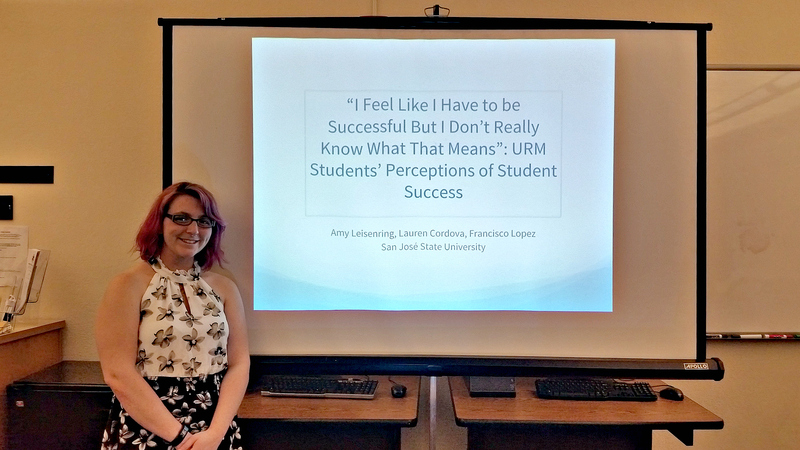 Her research on underrepresented minority students in the College of Social Sciences, conducted alongside Professor Amy Leisenring, resulted in a paper which they presented at the Pacific Sociological Association conference in April. Cordova will be attending the University of Pennsylvania Graduate School of Education. Fatema Elbakoury, ’17 English, has enriched San Jose State through her work as a diversity advocate intern at SJSU’s MOSAIC Cross Cultural Center, as a peer mentor through Peer Connections and as a Salzburg Scholar. 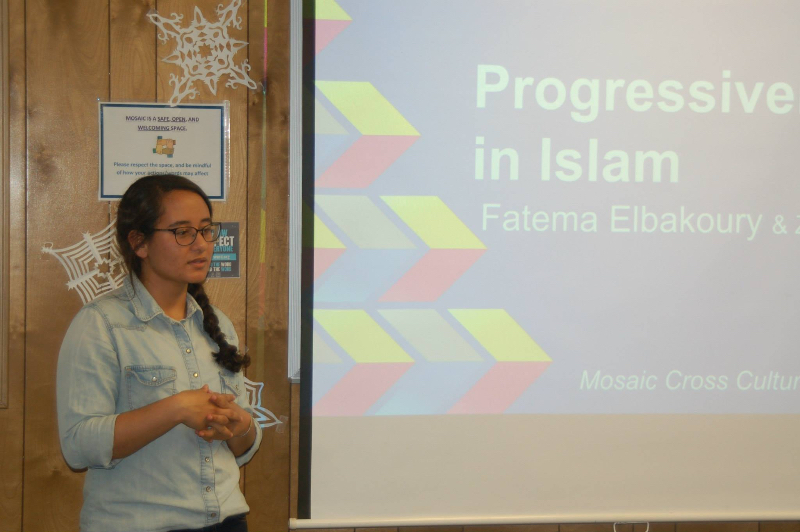 She offered workshops on feminism, Islam, whiteness, transphobia, mass incarceration and body image through MOSAIC. Upon returning from Salzburg, she developed a workshop addressing complacency in the globalized world. She represented SJSU at Harvard Divinity School’s Diversity and Explorations program and Northwestern University’s Community for Human Rights conference—while maintaining a 3.974 GPA. Elbakoury was one of 47 scholarship recipients nationwide chosen by the Islamic Scholarship Fund in recognition of her work using the arts to shift the perception of Muslim Americans. 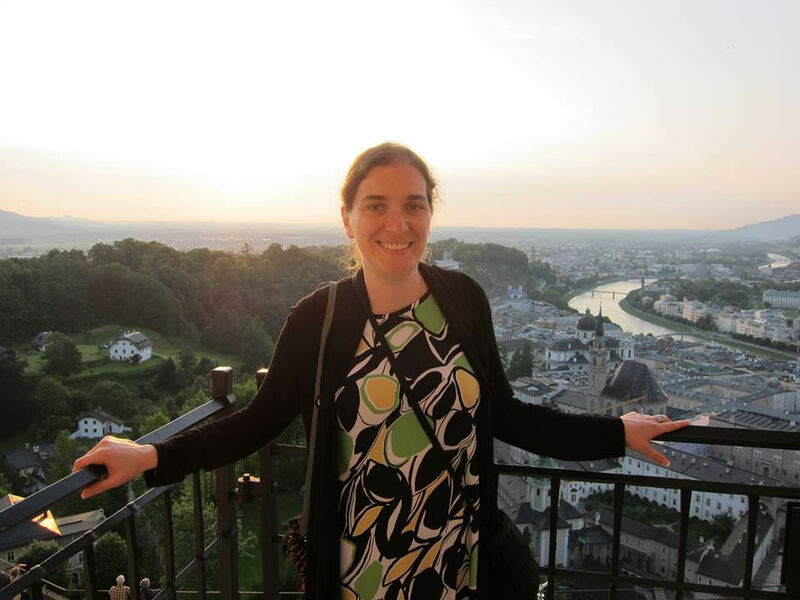 Mary Okin, ’11 BA Liberal Studies, ’16 MA Art History, worked for San Jose State’s Humanities Honors Program, became an SJSU Salzburg Scholar and helped develop this campus’ Cultural Showcase. She is also a California State University Sally Casanova Pre-Doctoral Scholar who won awards at the San Jose State and CSU student research competitions and conducted summer research at University of California, Berkeley. Her master’s thesis, “Uncovering ‘New Man’ Feminism: Arthur F. Mathews at the San Francisco School of Design, 1890-1896,” is the first feminist reading of this 19th century California painter. She is in her first year of doctoral study at University of California, Santa Barbara, and is revising her master’s thesis for publication. 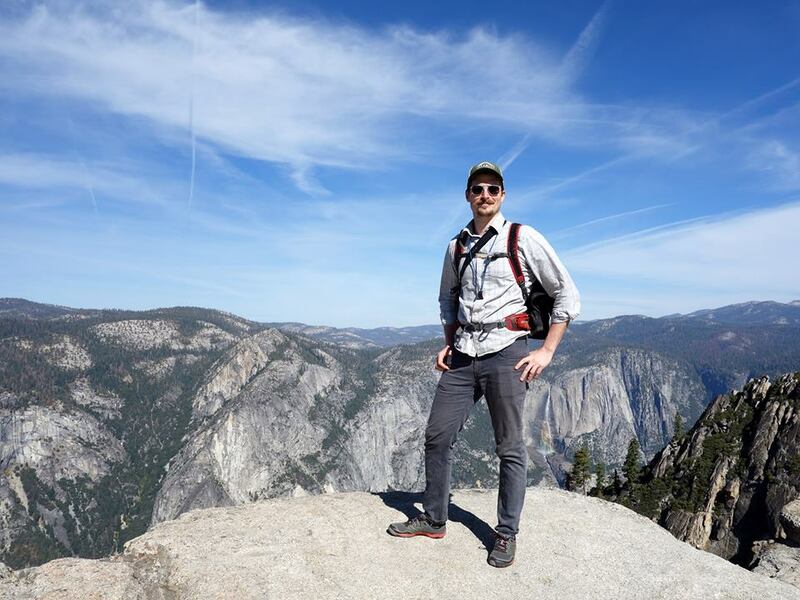 Paul Zimmer, ’17 Geology, analyzed 27,000 cross-sections derived from Sierra Nevada bedrock valleys in pursuit of his master’s degree in geology—challenging conventional understandings of how glacial erosion modifies the shape of mountain ranges. He developed his master’s thesis, “Assessing Glacial Modification of Bedrock Valleys in the Sierra Nevada, California, Using a Novel Approach,” by creating a new, semi-automated technique for extracting valley cross-sections from digital elevation models using custom scripts written in the programming languages MATLAB and Python. He used this approach to produce an unparalleled dataset and to validate a new method for quantifying the geomorphology of bedrock valleys.